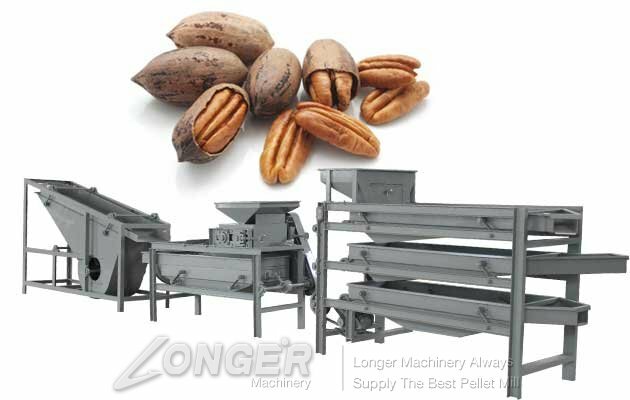 The cracker and sheller machine for pecans is usded for commercila. 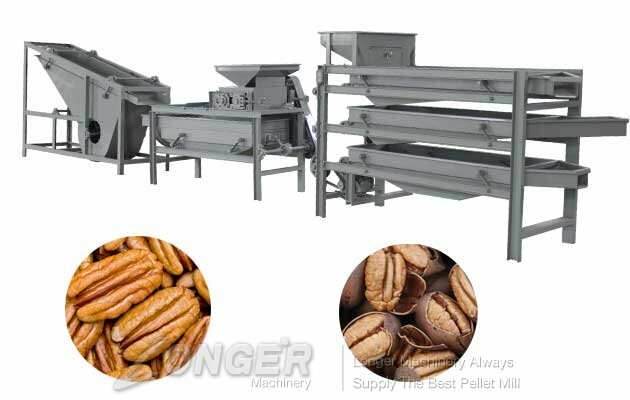 Walnut crcacker and sheller machine can break different sizes of walnut meat by adjusting the internal clearance.The walnut grading machine is used to grade the walnut, and then the pecan sheller is broken. 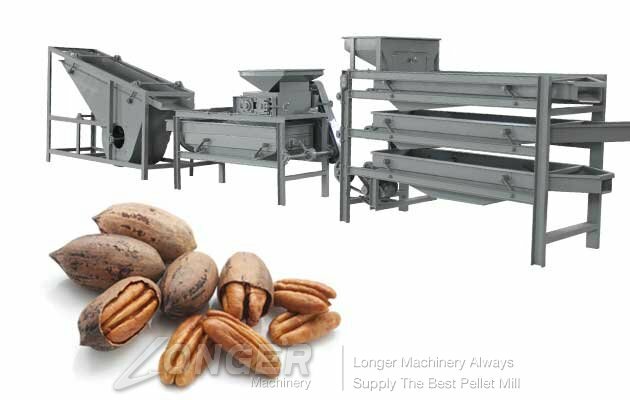 According to different varieties of walnut, yield and whole grain rate are different.The internal clearance of pecan cracking machine can be adjusted to achieve the best removal effect. 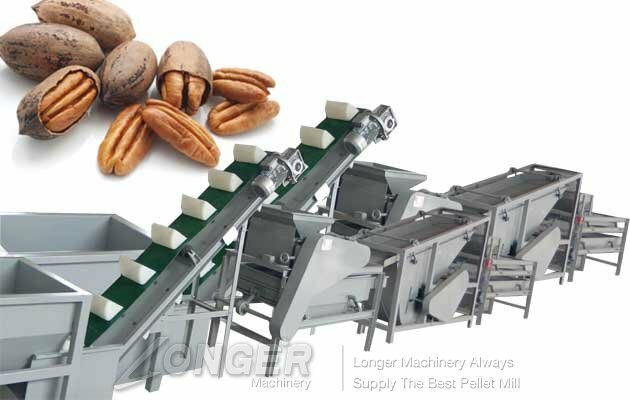 The walnut shelling machine is made up of rack, hopper, drum and outlet.The walnuts are fed into the machine's hopper, kicked inside, and then expelled. The concoction of the walnut crusher is sent to the walnut shell and the nucleoli separator to separate the nucleoli from the broken shell.Please put the walnuts on the vibrating table, and the effect is better.